in this two day course. The aim of “IGOF – Indo German Orthopaedic Foundation” is to promote friendship, comradeship and collaboration between Indian and German Orthopaedic Surgeons. 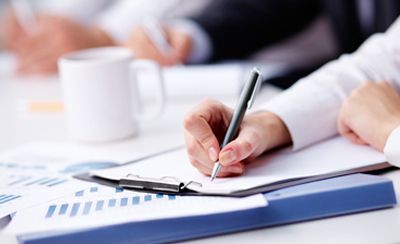 IGOF holds 2 seminars every year and has held more than 33 seminars in the last 26 years.  Topics have ranged from Spine, Trauma and Reconstructive Surgery, Fractures of Hip, Femur and Knee, Injuries of the Upper Extremity etc. and has conducted seminars across the country which includes cities like Chennai, New Delhi, Mumbai, Bengaluru, Hyderabad, Visakhapatnam, Kochi, Bhopal, Goa, Kanpur, Jaipur, Ahmedabad, Kolkata, Nagpur, Vadodara, Bhubaneswar and many more. IGOF has always contributed to improving the knowledge and skills of young Indian Surgeons by creating a platform and encouraging them through participation in the IGOF seminar amongst the Masters in Orthopaedics. 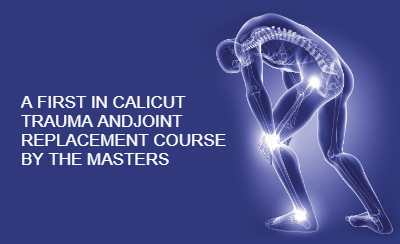 1st in Calicut, Trauma and Joint Replacement Course by the masters on 9th & 10th February 2019 at The Taj Gateway Hotel, Calicut, Kerala, India.  A host of eminent experts will be participating. IGOF’s perspective is to train the young doctors all over India via events, seminar and programmes and to further develop and maintain the cordial relationship between German and Indian orthopaedic doctors. 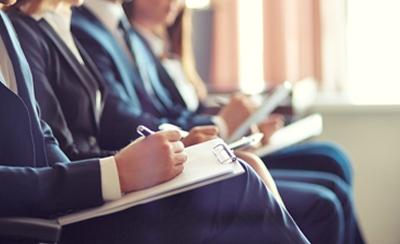 IGOF encourages and involves the younger generation actively in the training and coaching concepts by bringing them together as active members of IGOF. All Orthopaedic doctors can become member of IGOF.